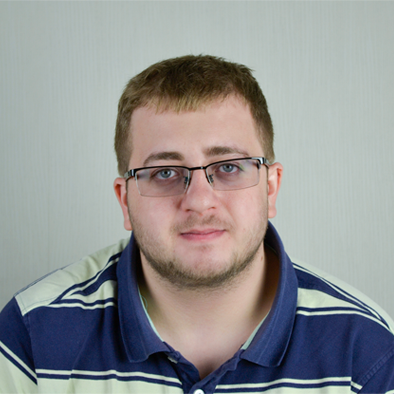 Yuriy Popov is a co-founder, technical lead, and chief expert in game development at LeadersPlay. Yuriy holds a Bachelor degree in Computer Systems and Technologies from the Technical University in Sofia. He has more than 6 years of experience in developing computer games and software. Since October 2014 till July 2015, he worked as a lead 3D game developer in Dubai, and during this time frame he developed alone a mobile game and an interactive book for children education. In 2014 and 2016 Yuriy took part in the international contest for game development – Global Game Jam, and took second place in 2014, and third place in 2016 among all participants in Sofia.